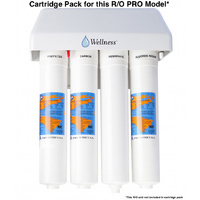 This cartridge pack is the annual renewal set for the Series 5 PRO original model. 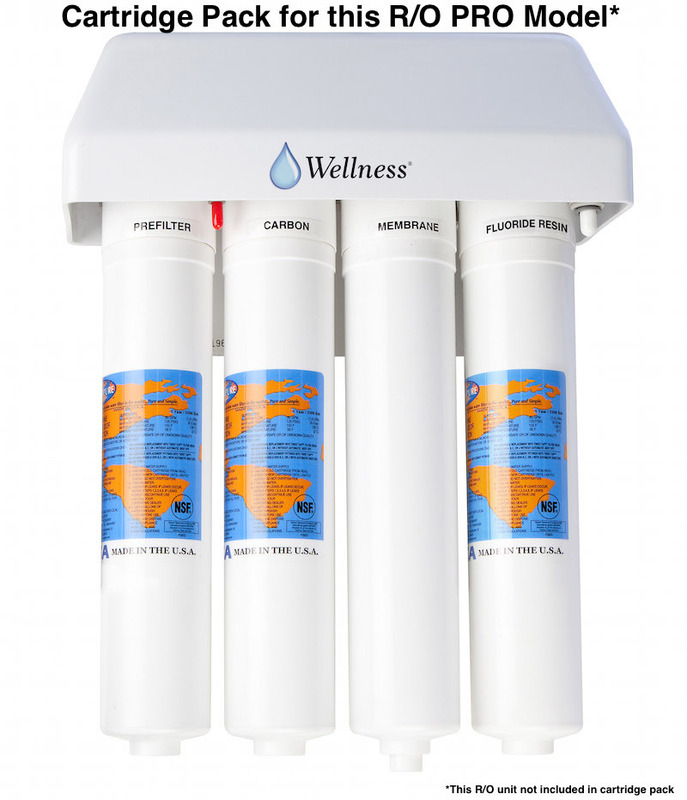 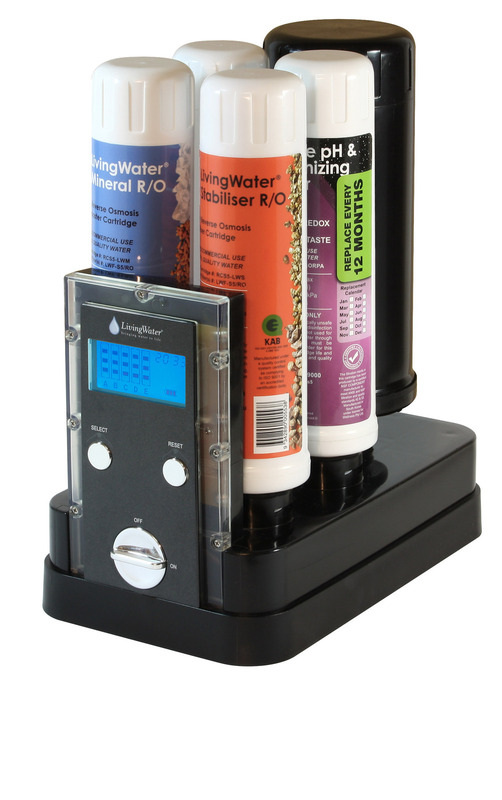 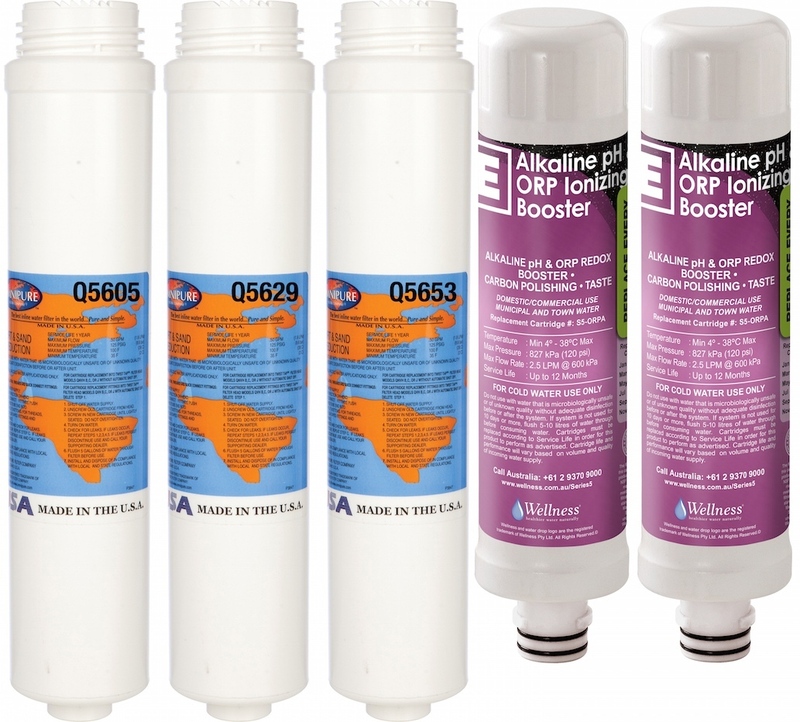 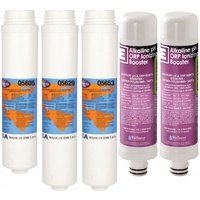 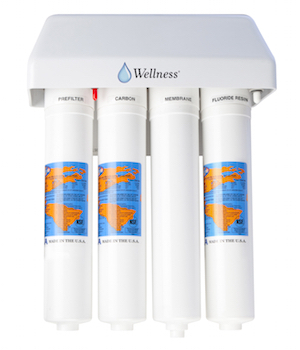 Choose this pack if the Reverse Osmosis section of your system is four (4) cartridges wide as in the picture. 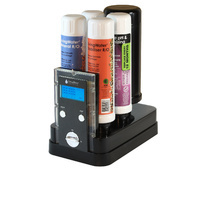 This pack contains all the cartridges needed to maintain your Series 5 PRO for a full 12 months.